Created for London Contemporary Orchestra’s October 2018 concert in collaboration with Artrendex and Universal Assembly Unit, Other Worlds is a landmark fusion of artificial intelligence generated visuals and orchestral music. The neural network was trained on images of oceans, storms, cave networks, and lava flows, then, in live reaction to the orchestral sound, generated new unique imagery to accompany the performances of Uaxuctum by Giacinto Scelsi and Become Ocean by John Luther Adams. 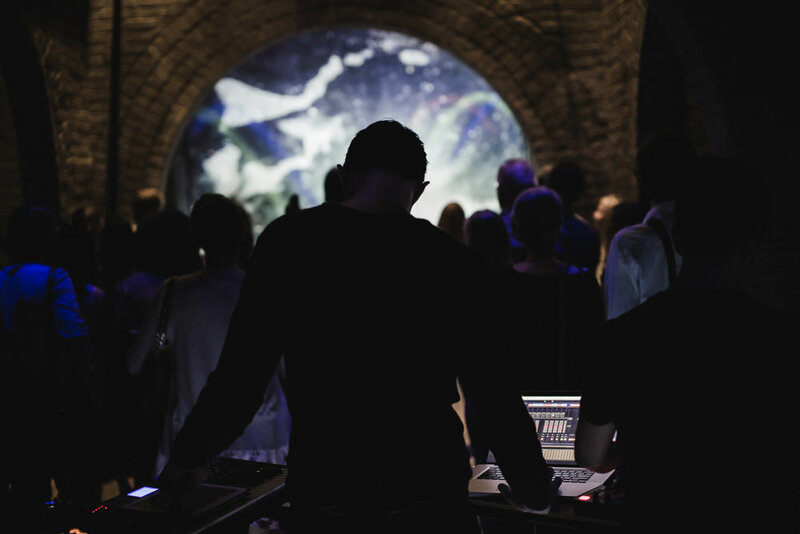 Formed in 2015 by composers Ben Heim and Connor D’Netto, Argo draws upon a background in classical music and contemporary influences to create new works, performances and experiences which bend the boundaries of genre and art form, and to challenge the norms of musical performance and staging with immersive art music events. In its opening season Argo presented 6 different concerts to sold-out audiences across 2015 + 2016 in collaboration with the Queensland Symphony Orchestra, Queensland Music Festival, Brisbane Writers Festival, Anywhere Festival, the Brisbane Powerhouse, St John’s Cathedral and the University of Queensland. 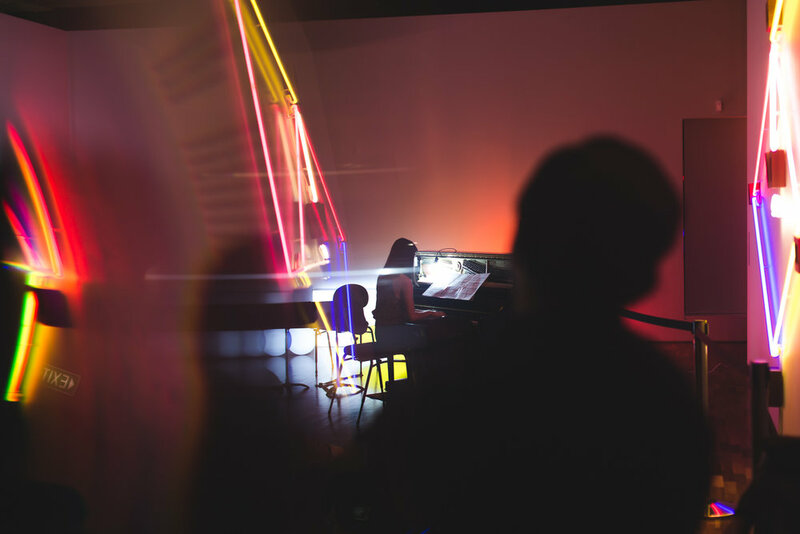 Each concert featured entirely original programs of contemporary classical and electronic music by Ben Heim and Connor D’Netto, tailored to a number of Brisbane’s landmarks and venues, intersecting with other artforms such as live visuals, transformative projections and contemporary Australian literature.